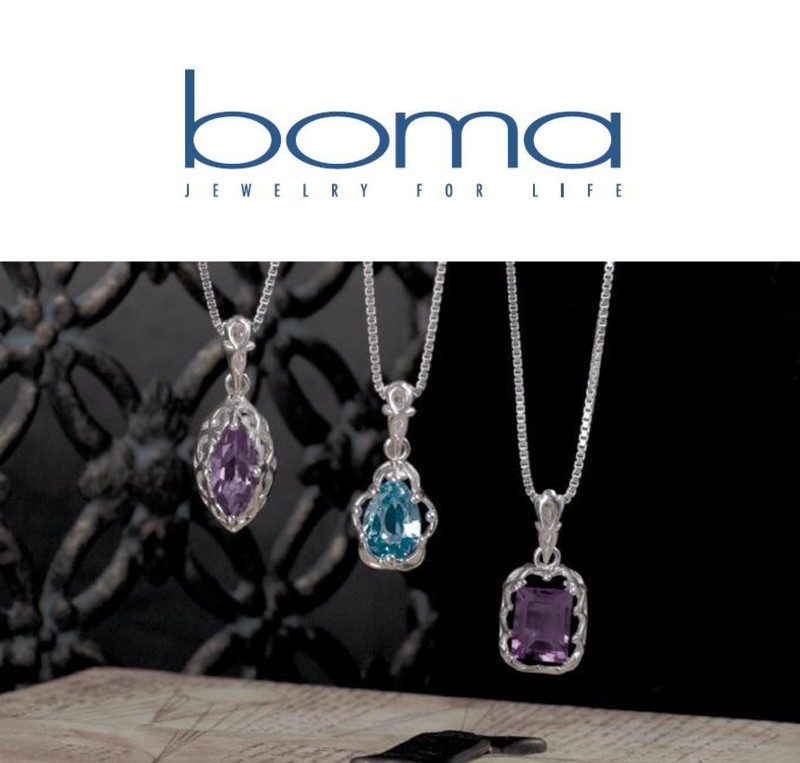 Boma was founded in 1981, bringing fashionable sterling silver jewelry with unique designs and superior quality to a selection of boutique stores in the greater Seattle area. Decades later, and with much success, Boma is still dedicated to introducing jewelry that fits the lifestyle of today’s woman. Whether she is looking for a thoughtful gift or a fashionable item for herself, she is sure to find something wonderful from Boma.